For part two there needs to be 5 or 6 groups of students representing the original five tribes of the Iroquois Confederacy–and, later, a sixth tribe joined. You may have your own way of dividing your students into groups or you can use this process using Multi-Function File Cards. The tribes are: Mohawk, Seneca, Oneida, Onondaga, Cayuga. Later the Tuscarora joined them. confederacy or an alliance of people formed for a common purpose. The tribes lived in the Northeast part of what is now the United States. You will learn more about the individual tribes that formed the confederacy, how and where they lived. Who were their enemies? Prepare for an adventure into the past. Part One: You will become more familiar with the Iroquois Confederacy by using an Internet website and completing a worksheet. Find out the tribes that formed the Iroquois, the important festivals and rituals they had. What roles did the men and women have in the tribe and more. Part Two: In groups: Your group will be assigned a tribe that was part of the Iroquois Confederation. Your task will be to prepare a presentation with a visual aid to present to the class. Print and complete this downloadable worksheet to gather information about the Iroquois Indians. Your group has been assigned a tribe that is part of the Iroquois Confederacy. Use the websites to gather information about your specific tribe. Decide on a way to impart this information to the rest of the class. Include a visual aid such as a poster, a map, model of a dwelling, sample of clothing, artwork, toy or food. Be creative but accurate. Think about these things when giving your report: What role did the men have? The women? What toys did the children have? Where did the tribe live? Who were their enemies? Your grade will be based on the neatness, accuracy and use of visual aids. 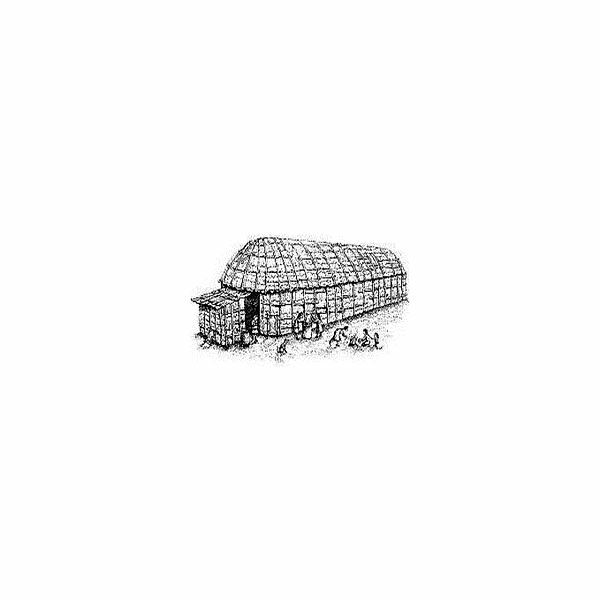 Has your group effectively taught the class something about the Iroquois tribe? You will also complete a self-evaluation about your contribution to the group. 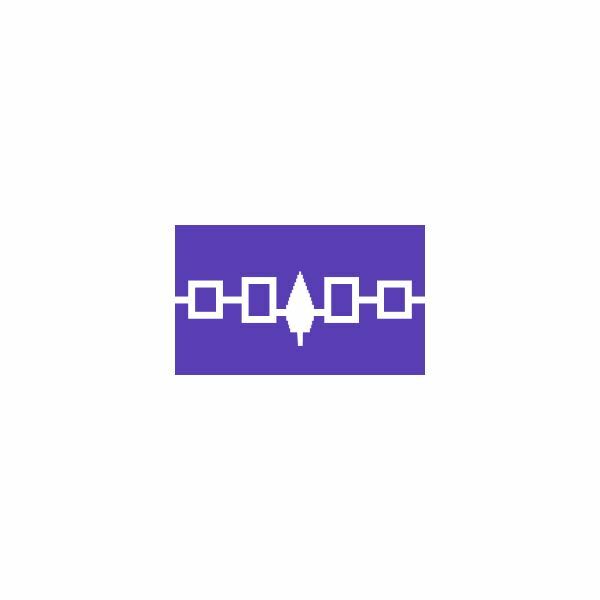 I hope this Iroquois Webquest has allowed you to use interesting websites to learn more about this famous Indian Confederation of the northeastern United States.